Welsh stage and cinema actor. 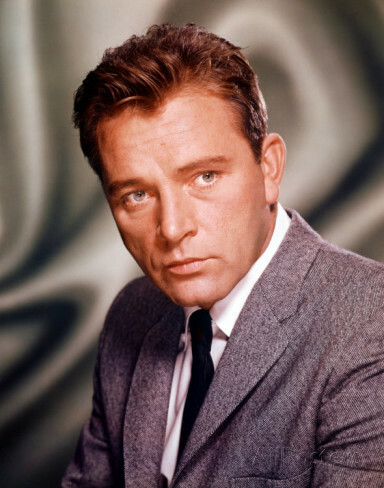 Richard Burton was born Richard Walter Jenkins in the village of Pontrhydyfen, Neath Port Talbot, Wales. His father was also named Richard Walter Jenkins. His mother, Edith Maude (née Thomas), died on 31 October 1927 at age 44 after giving birth to her 13th child. He went on to star in over 70 Hollywood movies and is another great actor who never received an Oscar. He is remembered for is multiple marriages including twice to Elizabeth Taylor.